Only weeks away from unleashing their next brutal sonic offering in The Violent Sleep of Reason, Swedish metal masters Meshuggah have delivered a 360-degree lyric video for album cut "Nostrum." 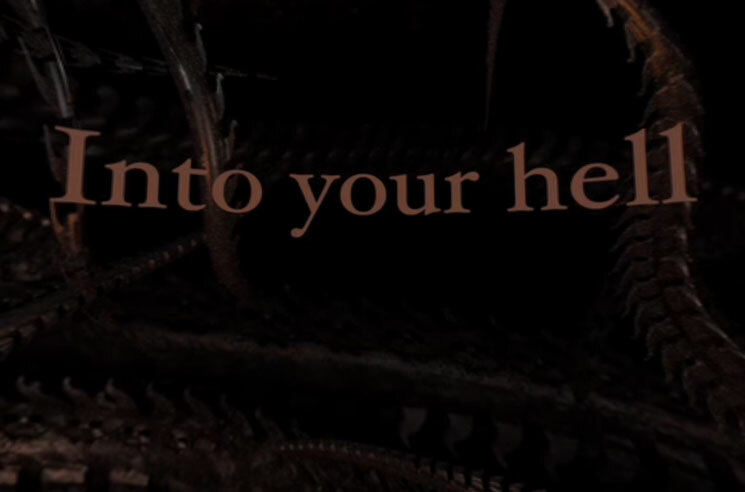 Centred around the record's creepy CGI artwork, viewers can click around a web of tentacles while following along to the lyrics as they appear on screen. The Violent Sleep of Reason arrives October 7 through Nuclear Blast. Bang your head and immerse yourself in the 360 video for "Nostrum" in the player below.